I must confess I doubt. A lot. It seems that doubt is normally associated with negative terms, something you’re not supposed to do, especially as a Christian. And yet I doubt. I ask questions. I wonder. I doubt that the day will be sunny when the morning looks really dark and cloudy. I doubt that a friendship will get back on track. I doubt people’s genuineness sometimes. I doubt my own abilities when tasks just seem too demanding and overwhelming. I doubt that dire situations will ever come to an end. I see friends and family struggle, yes even battle with life, and all I can ask is Why? I wonder about things going on in this world – war, loss, flight, hunger, poverty – and I can’t help but doubt that there is a good, big plan behind it. I doubt if all of this will work out in the end. I guess we all carry doubts with us. These unanswered questions lingering in the back of our minds, creeping up once in a while. I think it’s okay to doubt. We grow when we wonder, when we ask questions. When we don’t just accept things as given, but always strive to go deeper. In the end its all about what we do with our doubts. If we just settle in the status quo of unanswered questions or if we take action. If we take our questions and doubts somewhere. What are some of your doubts and what do you do with them? It’s Friday and I am writing with many other writers over at Five Minute Friday. Come and join us? Yes: “The fideist says,”I have doubts, yes. But I also have faith in someone bigger and stronger, and more omniscient than I could ever be. Someone who says ‘with me nothing is impossible’. So let’s try.” I’m parked in the #11 spot this week. 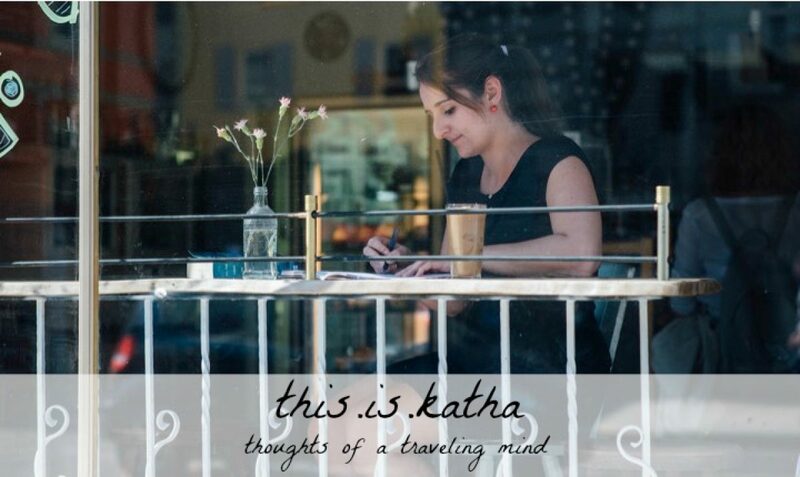 Hello Katha! I’m your neighbor today at #fmfparty. We do all doubt, and I love how honest and transparent you are about your doubts. I love that Jesus knows our doubts and does not shame us over them. He longs to replace them with faith. Thanks for writing such a wonderful post.